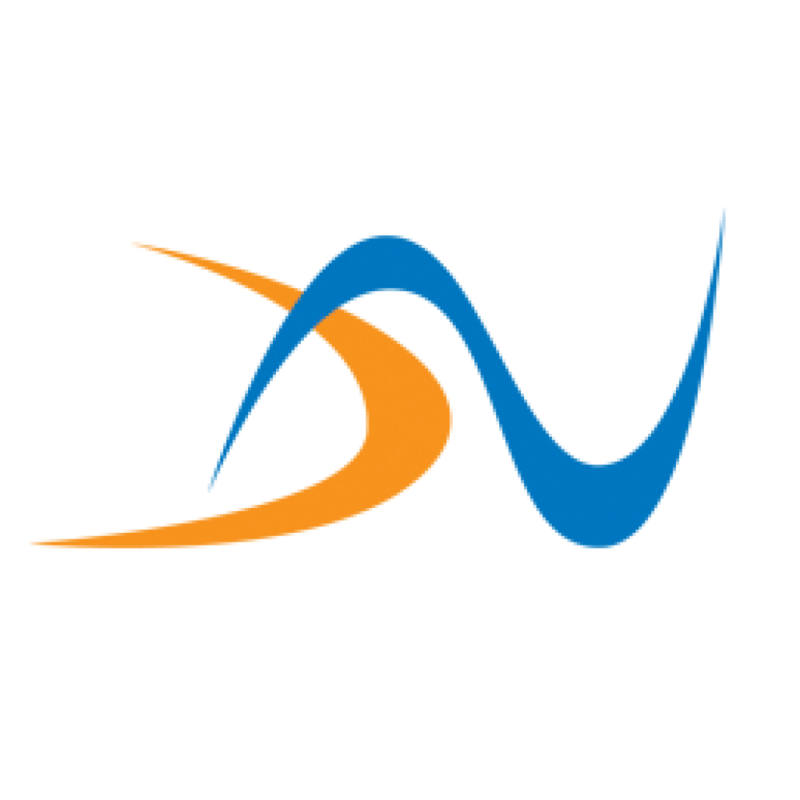 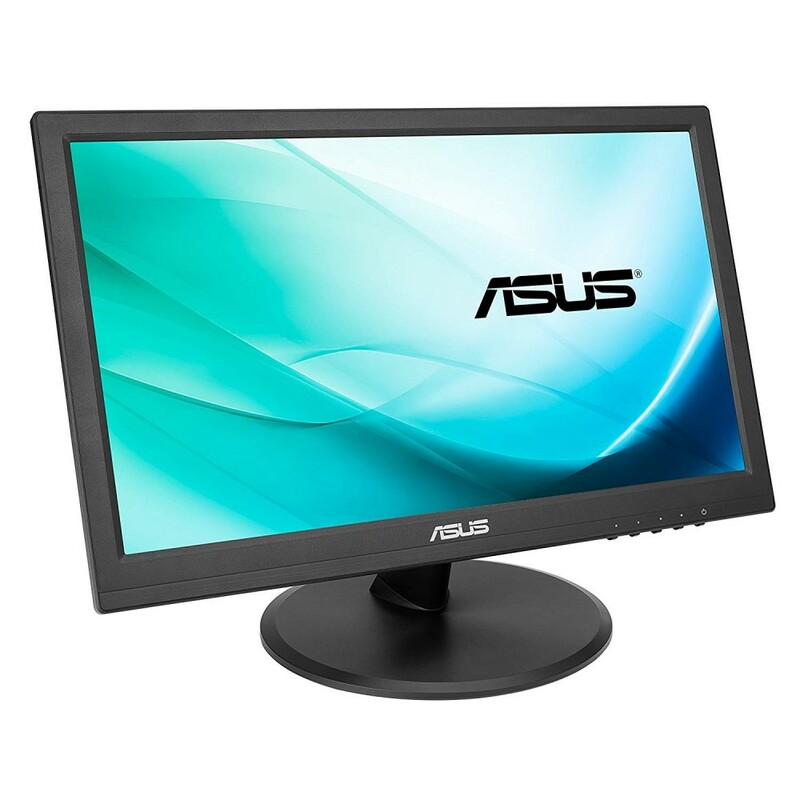 Display :- Panel Size : Wide Screen 15.6"(39.6cm) 16: 9 .- True Resolution : 1366 x 768 .- Display V.. 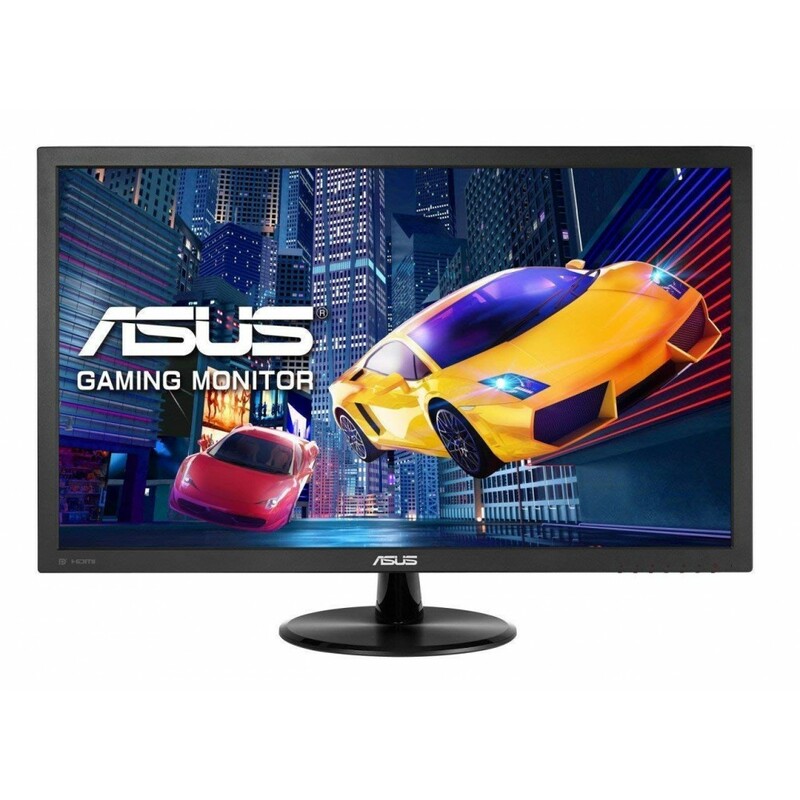 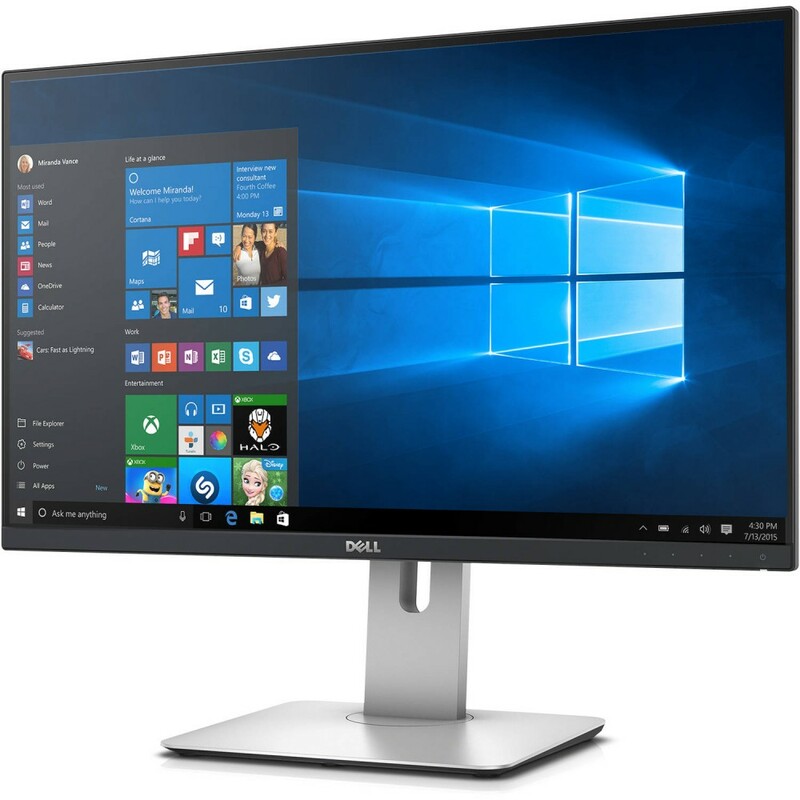 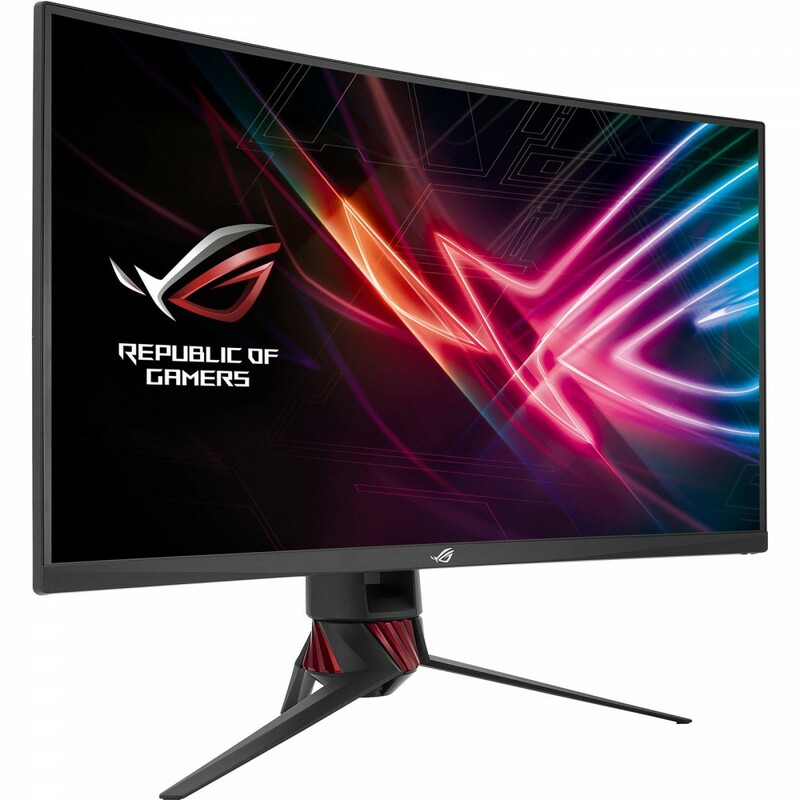 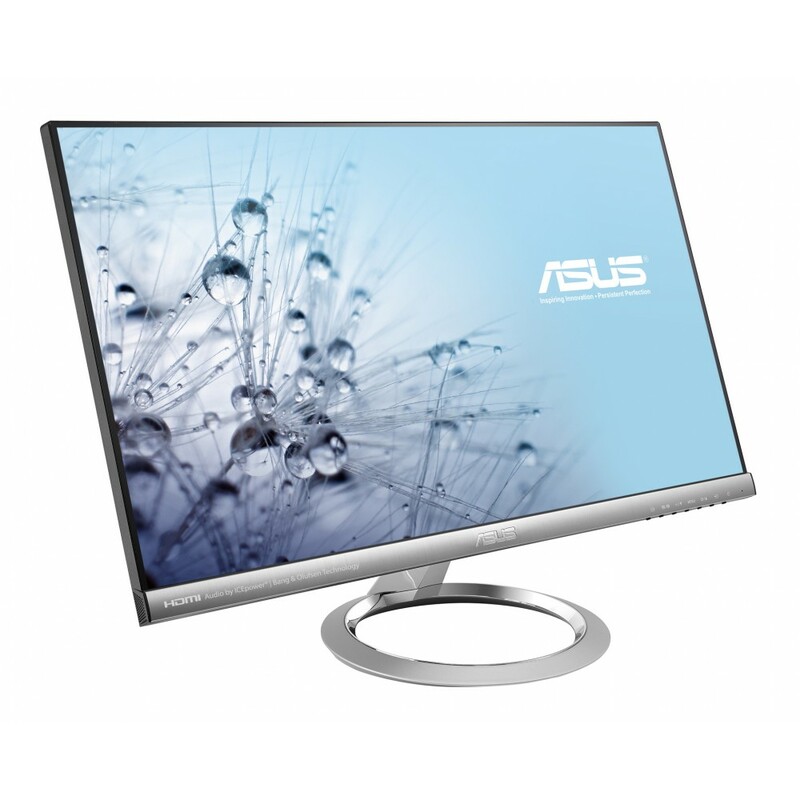 Display :- Panel Size : Wide Screen 31.5"(80.1 cm) 16:9 .- Color Saturation : 125%(sRGB) .- Panel Ty.. 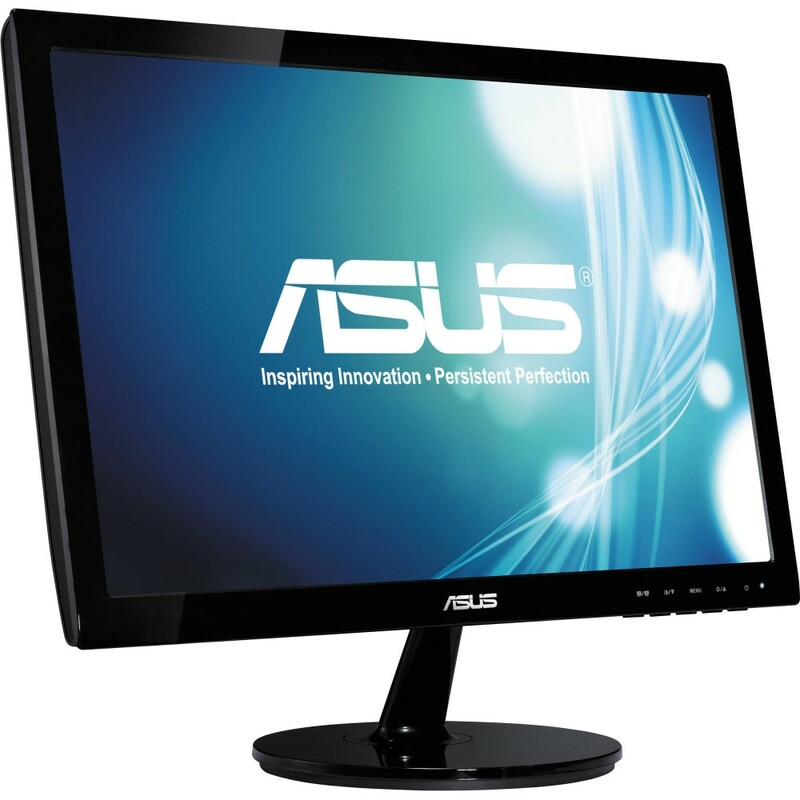 Display :- Panel Size : Wide Screen 27.0"(68.6cm) 16:9 .- Panel Backlight / Type : VA .- True Resolu.. 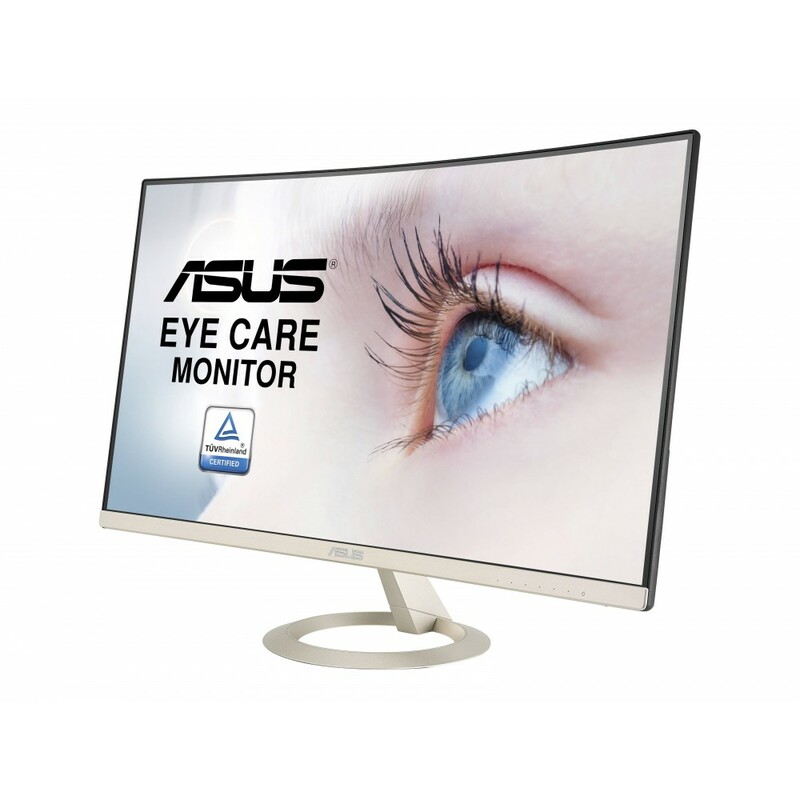 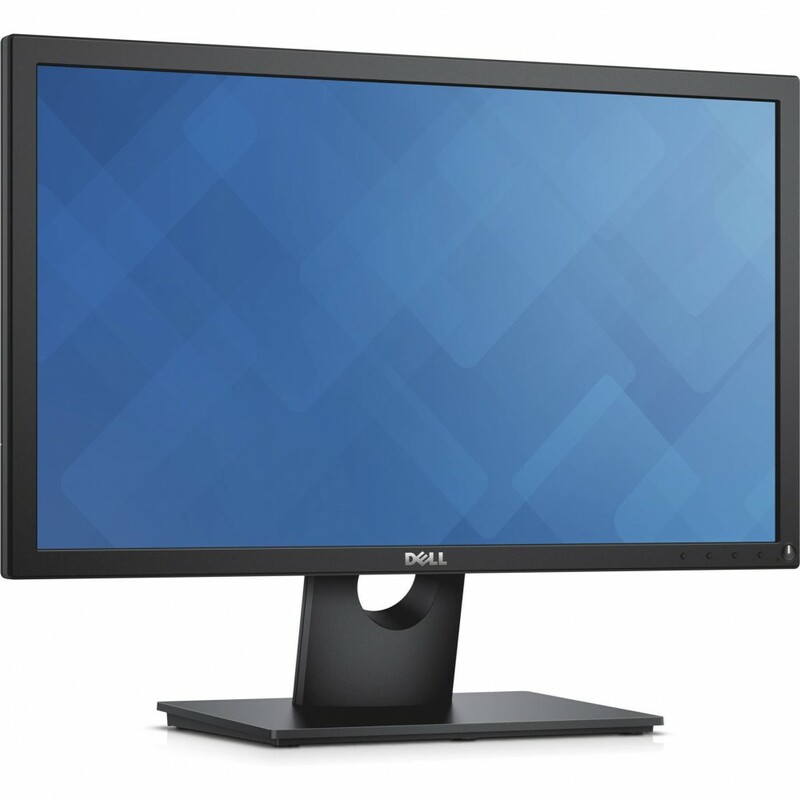 Display :- Panel Size : Wide Screen 27.0" (68.6cm) 16:9 .- Panel Type : AH-IPS .- True Resolution : ..